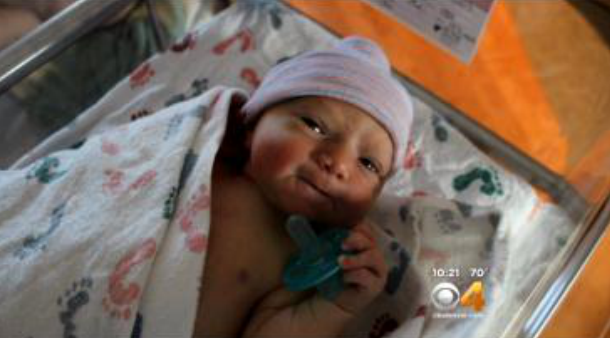 Stories of how embryo adoption has changed lives are popping up all over the country including Colorado as a local family recently shared their inspirational journey with CBS 4 in Denver. After Renee and David were married the desire to start a family soon followed. When they began the family building process achieving pregnancy didn’t take long, but sadly after an early miscarriage and a diagnosis of pre-menopause Renee and David’s hopes of starting a family began to dwindle. The couple began to explore domestic adoption when they learned about the newest form of adoption, embryo adoption. Excited about the opportunity to experience pregnancy, the couple applied to the Snowflakes Program.